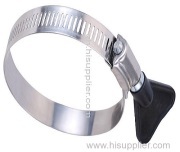 Barrel Clamps suit tight, hard-to-access spaces. 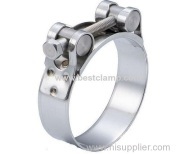 Stainless Steel Clamp adjusts over wide range. 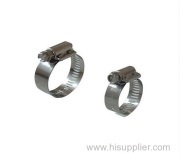 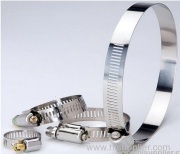 Flexible Hose and Ducting have cuff ends for easier clamping. 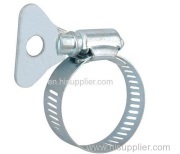 Hose Clamp triples band tension. 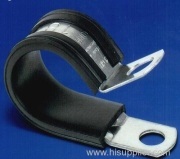 Worm Gear Clamps join rubber/silicone hoses and duct lines.